Dark circles occur when the blood vessels under your eyes become dilated or when congestion puts pressure on these blood vessels. Some other causes of under-eye dark circles include excessive salt intake, pollutants, poor skin elasticity and genetics as well. It's quite simple to get rid of dark circles under eyes, you can do it naturally. 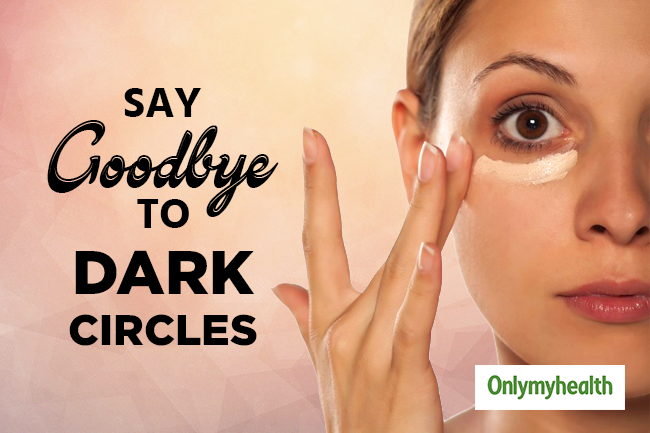 Here are some natural ways to help you get rid of dark circles easily. 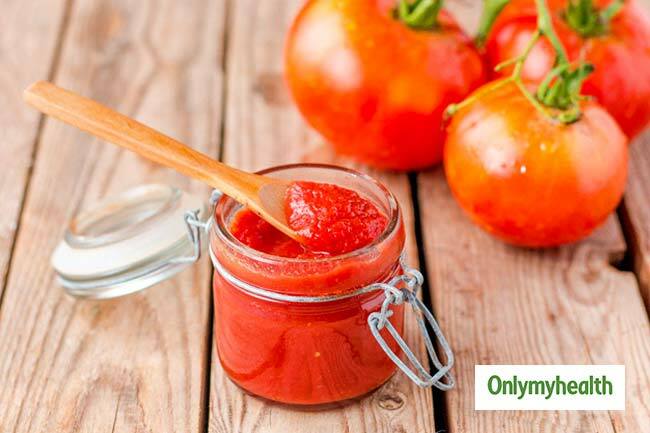 Make a paste by combining two grated tomatoes, a spoon of lemon juice, a pinch of gram flour and turmeric powder each. 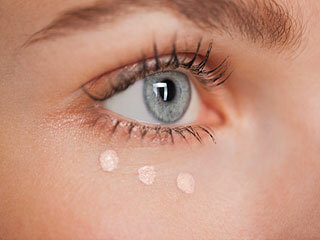 Apply the paste gently around your eyes and rinse with clean water after 10 or 20 minutes. Do this twice a week to make the skin tone around your eyes lighter. 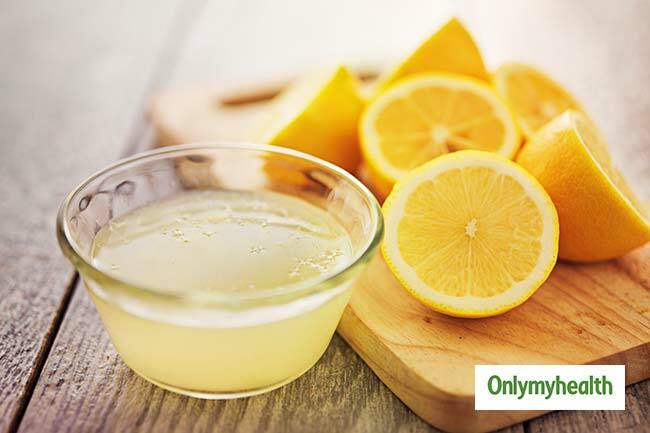 Lemon can help remove dark circles under the eyes, owing to the bleaching properties of vitamin C. Apply lemon juice using a cotton ball around your eyes and rinse it off after ten minutes. Using lemon thrice a week will make the skin tone around your eyes lighter and eventually the dark circles will go away. 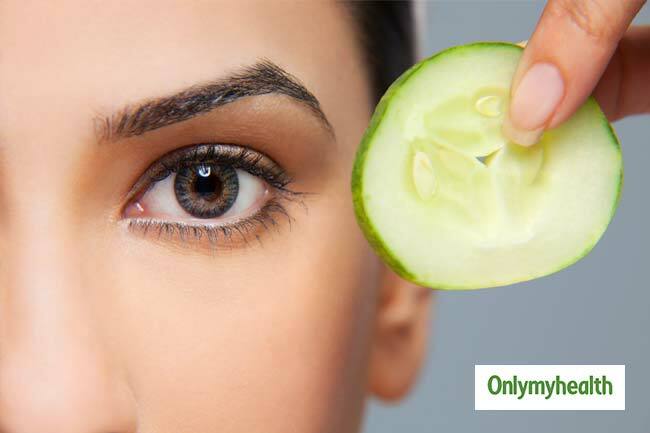 Putting slices of fresh cucumber or applying fresh juices of cucumber over your eyes can help reduce dark circles to a great extent. Applying the juices for entire night gives you quick and effective results. 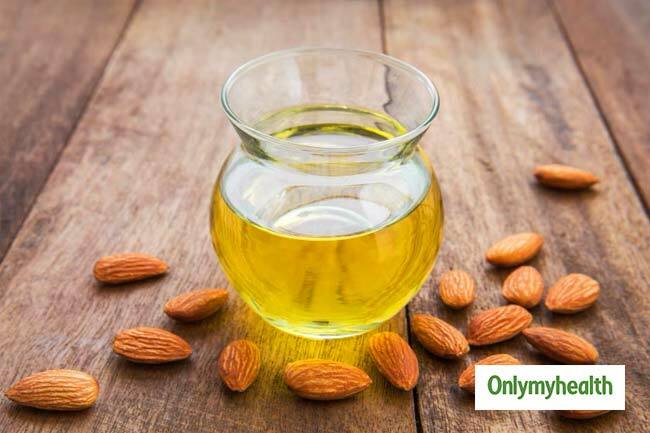 Another natural ingredient which is effective for dark circles under the eyes is almond oil. Before going to bed, apply a little almond oil over the dark circles. Do this for at least two weeks and dark circles will disappear completely. 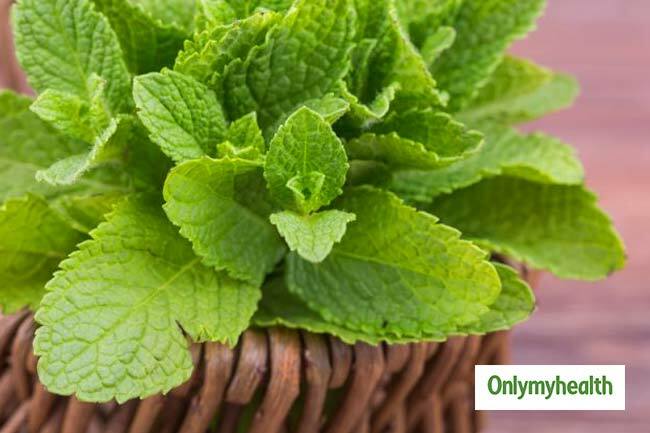 Mint leaves can be used to soothe your eyes and also to get rid of dark circles. Apply freshly crushed mint leaves around your eyes, leave it for 10 minutes and wipe it off with a clean cloth dipped in cold water. 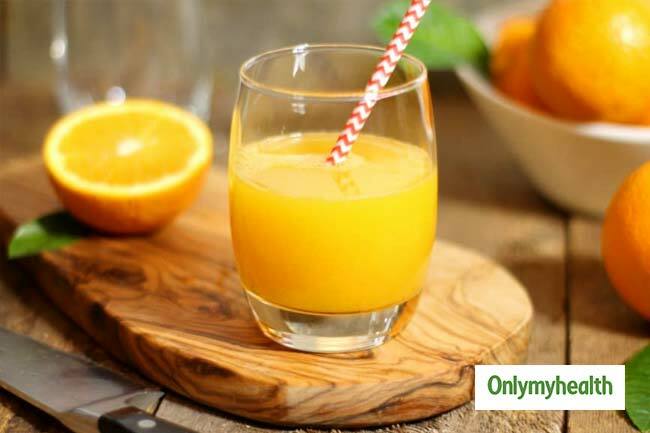 Combine orange juice with glycerin and apply the mixture around your eyes to get rid of dark circles. This remedy will not only help you get rid of dark circles but also give your skin a natural glow and make teh skin around your eyes softer. 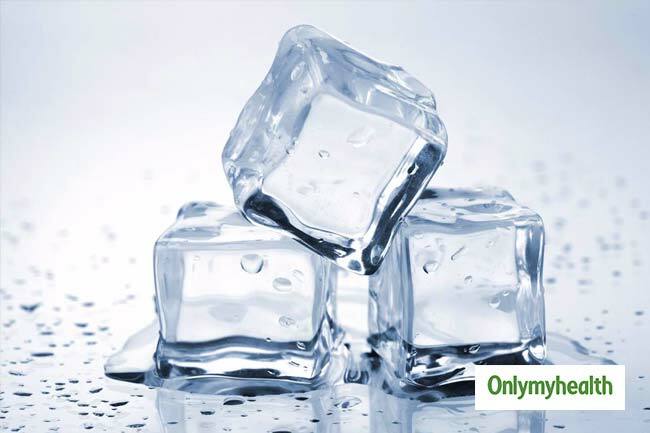 Ice or iced water can give your eyes a cooling effect on the semi-transparent skin beneath your eyes. 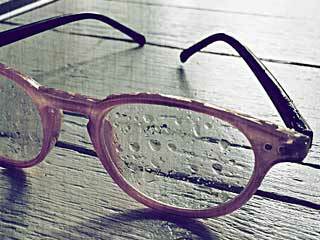 Take an ice pack and place it on your eyes for 30 minutes when you wake up. 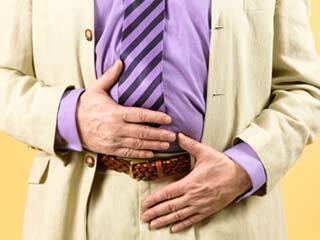 Doing this streamlines blood flow and removes the extra osmosis pressure on your eyes. What you eat shows on your face. 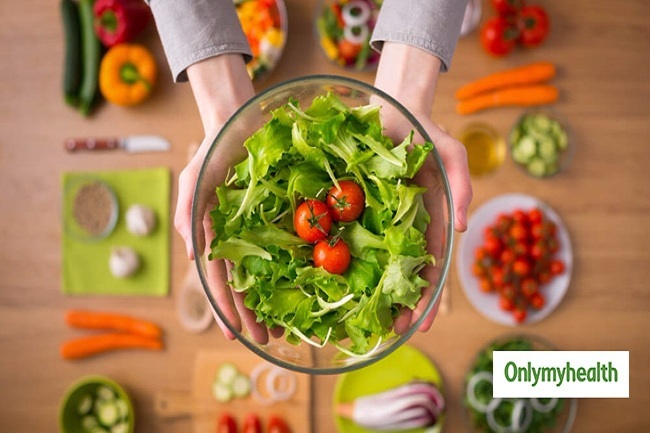 So, have green vegtables, vitamins and fruits in your diet to get the best results. You can include bananas, mangoes and oranges in your diet. 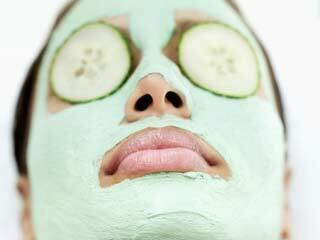 Spinach, greens, carrots, brinjals and carrots can also have a good effect on the skin around the eyes. Regular exercise may not help you get rid of the dark circles under the eyes, but it can improve blood circulation of the body and the face. 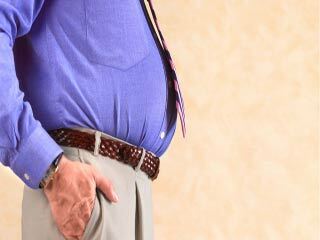 Daily exercise stimulates your breathing and leaves skin fresh. 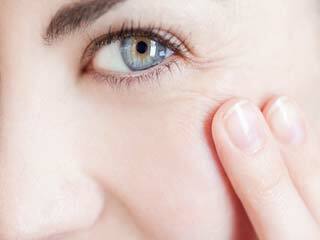 A good night’s sleep makes you feel better and also banish under-eye circles. 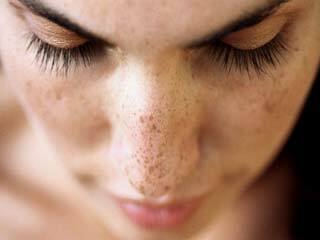 Health experts advise 6-8 hours of daily sleep to have fresh and dark circle-free face. To get rid of the puffiness, good sleeping habits are also a must.